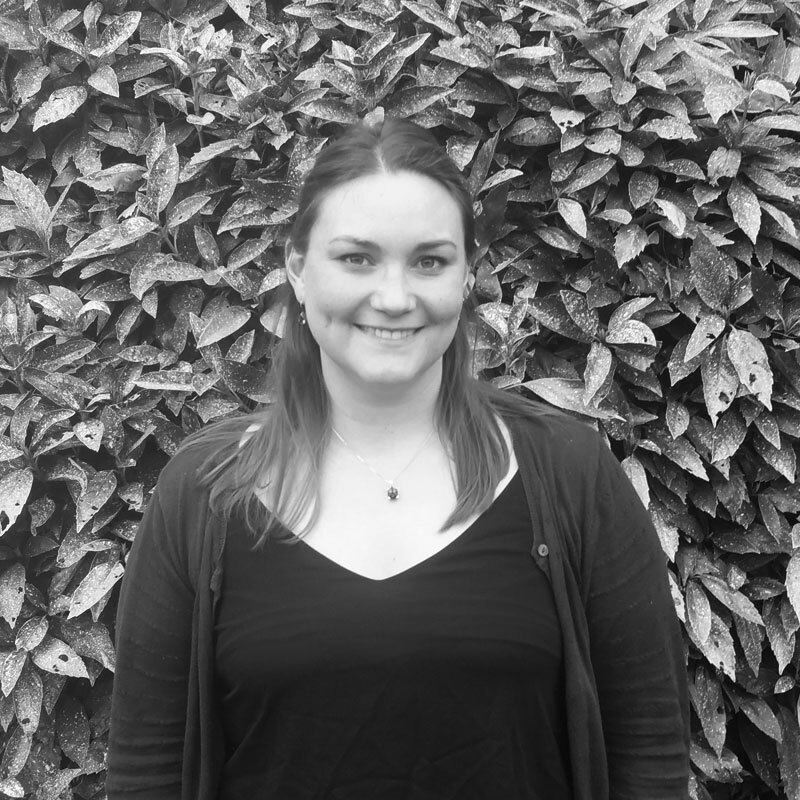 As one of our Senior Ecologists, Jessica is experienced in specialist ecological surveys, reporting, design and implementation of mitigation strategies. Since joining the Ecology sector in 2014, Jessica has gained her Natural England Class Licence for great crested newts and FISC Level 4 for botanical survey. She has a good working knowledge of the planning and legal systems, and plays an increasing role in project management and delivery. She has worked on a range of development projects, including large scale residential, commercial and infrastructure sites. Jessica previously worked as a research assistant for CSIRO in Queensland, which has given her a broad experience base. She is currently involved in voluntary bat and dormouse surveys in Sussex and Surrey, and is working towards her Natural England class licenses for these species.